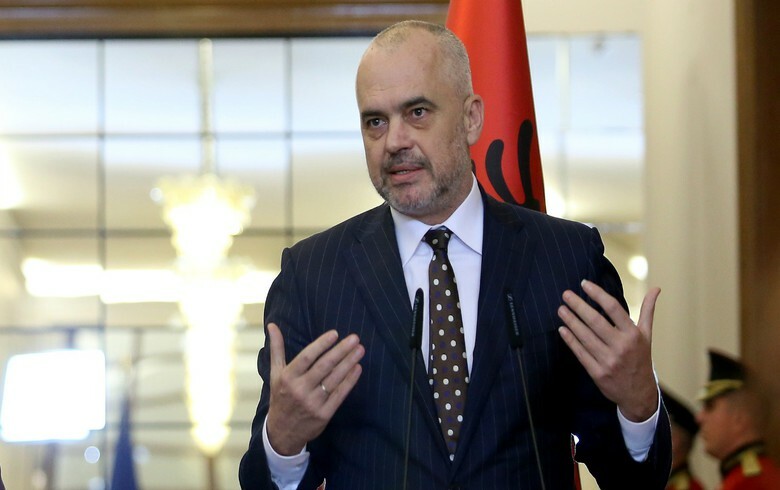 TIRANA (Albania), September 14 (SeeNews) – National carrier Air Albania will launch its first test flight on Saturday, prime minister Edi Rama said. Air Albania will hold several test flights for a month before starting regular service, PM Rama said in a video file posted on his Facebook page late on Thursday. The establishment of the Albanian air carrier is being assisted by Turkish Airlines at all levels. Earlier this week, the Albanian government said it approved a partnership agreement with Turkish Airlines, under which state-owned air navigation services provider Albcontrol and local company MDN Investment will hold a stake of 51% in the new company, while Turkish Airlines will own the remainder. No further details about the project have been revealed. The future Albanian air carrier will offer flights to Skopje, Pristina, Podgorica, Sarajevo, and Zagreb, as well to Western Europe, according to Rama.